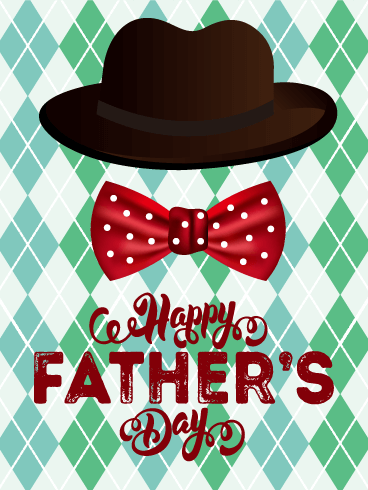 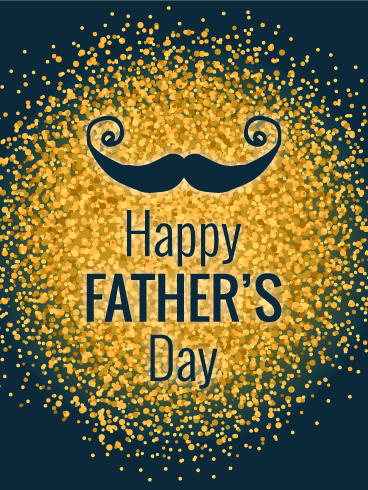 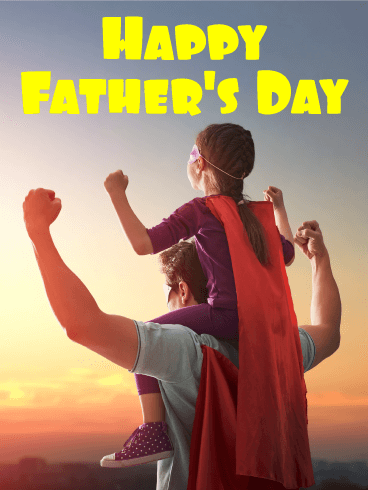 With a cool comic book style and plenty of bright, poppy colors, this is one Father's Day greeting sure to make him feel like the super hero he is! 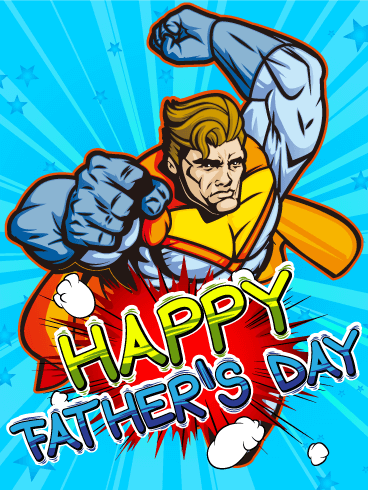 Set against a red starry background, it features a heroic looking character, with his muscular arms held high as if to show his strength and power. 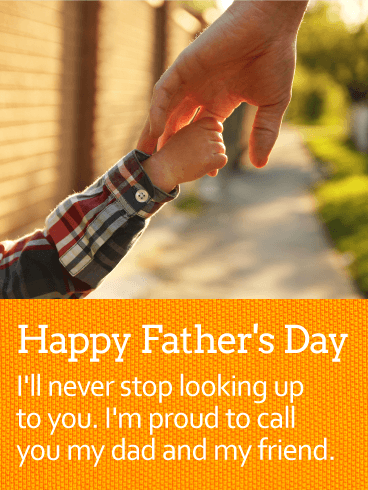 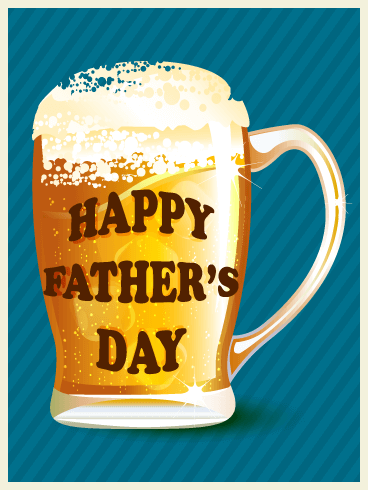 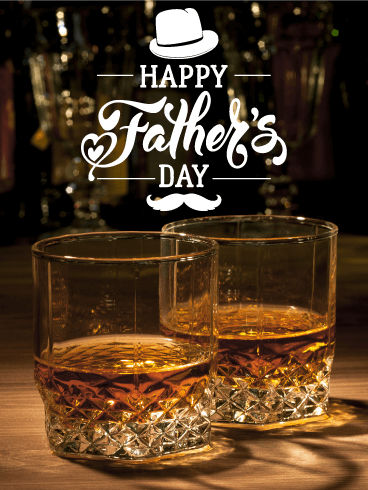 Right below is a bold "Happy Father's Day" message, which adds to the fun. 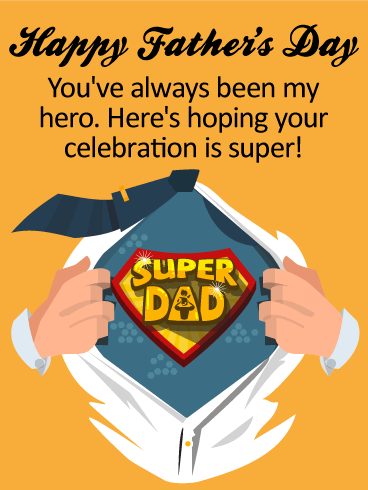 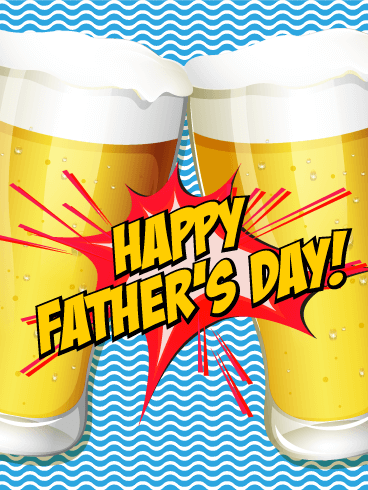 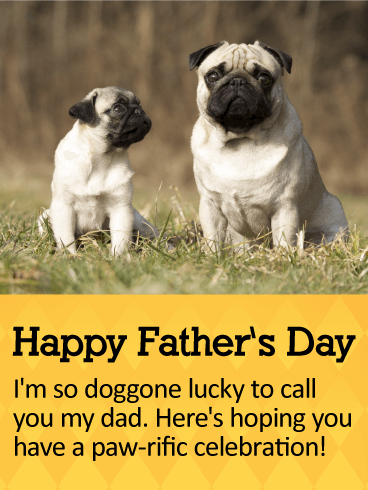 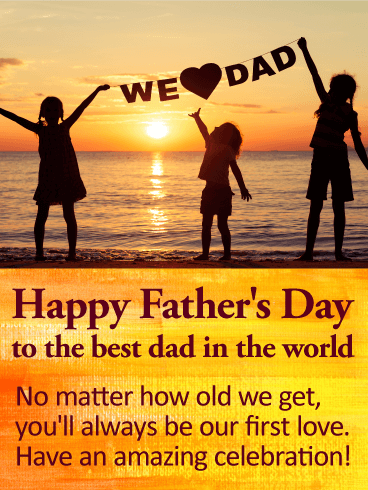 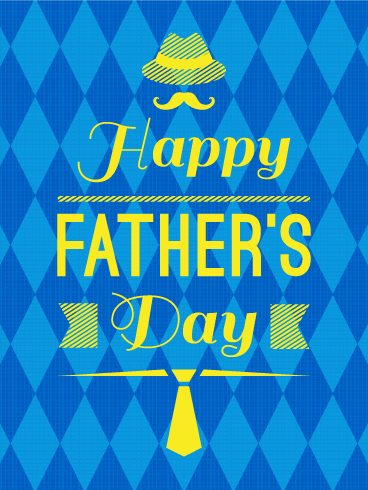 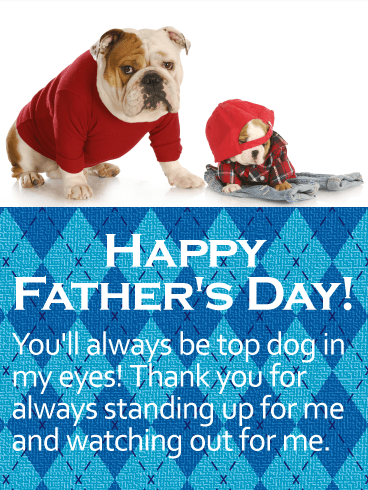 Whatever age you are, save the day by sending this awesome Father's Day card to your awesome dad!